We are in the final months of waiting for the arrival of Prince Harry and Meghan Markle’s first child, who is supposed to be due in the coming months. Fans are already planning to camp outside the hospital where Meghan will give birth in order to catch a glimpse of the newborn as they have done with many other royal births. But there is one problem. We still don’t have any confirmation on where and when the Duchess of Sussex will be giving birth, as it seems that the Lindo Wing, where Kate Middleton gave birth to all three of her children, isn’t the only option. We will know for certain when the Duchess chooses when the parking restrictions are put in place. Last year, 10 days before Prince Louis arrived in April 2018, the parking restrictions were put up outside the Lindo Wing of St Mary’s Hospital in London on 9 April. 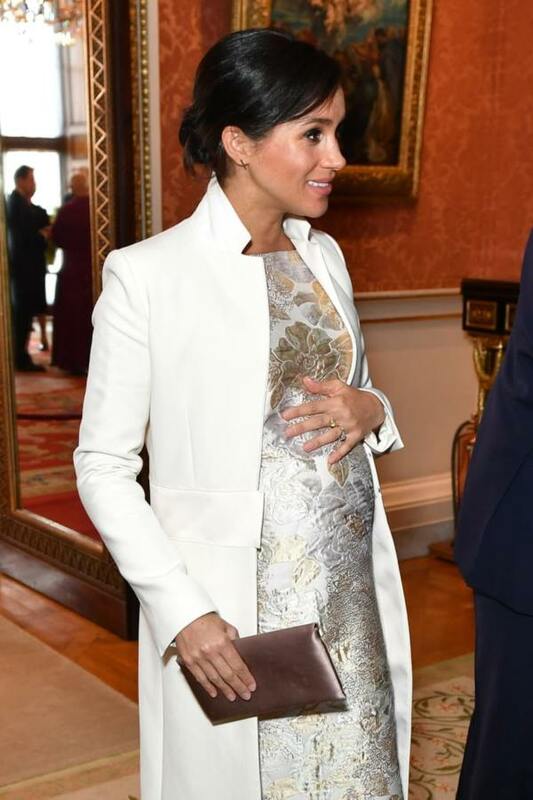 With Meghan probably giving birth around late April to early May, we certainly will be informed about the location sometime next month. 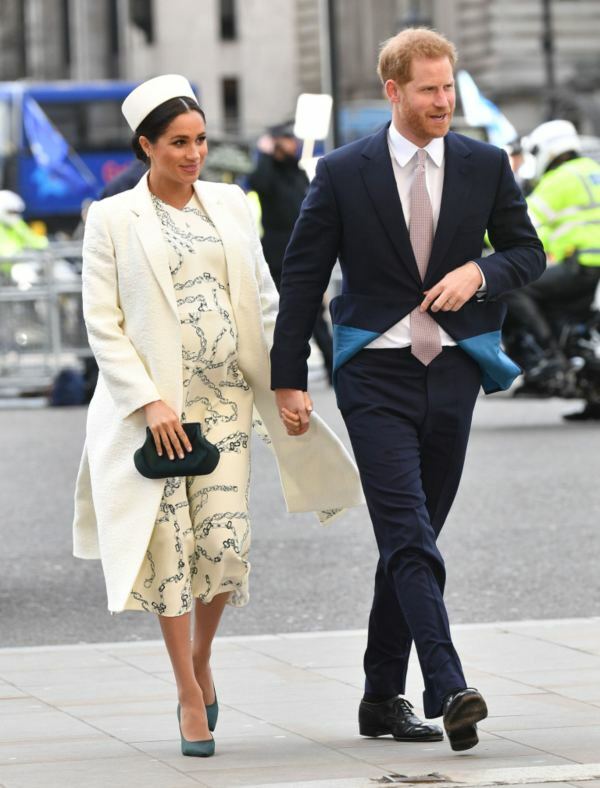 Other options for Meghan Markle include Frimley Park Hospital in Windsor, where the Countess of Wessex gave birth to her children Lady Louise Windsor and James Viscount Severn. Another option might be the Portland Hospital in London. Or maybe they might pull a sneaky on us and set parking restrictions on multiple locations. Just an idea though. But I will copy strike them if they use it. Meghan and Harry are both excited for the arrival of their first child and the prospect of them becoming parents, and we are sure the baby will have a great life and great parents to raise him. 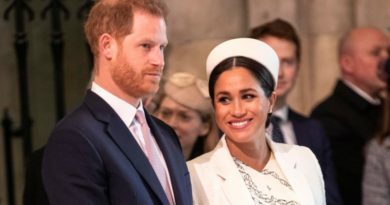 In the beginning, he or she will be living in Windsor, as Harry and Meghan set to move to Frogmore Cottage in the following weeks before the baby comes. We got the announcement in November that Harry and Meghan will be relocating to the peaceful Frogmore Cottage, instead of the busy Kensington Palace as it was originally thought. Ever since the announcement Frogmore Cottage has been undergoing extensive renovation works, which has been closely monitored by the couple, especially Meghan, and it has a £50,000 green energy unit installed, and reportedly creating an eco-friendly nursery for their firstborn. 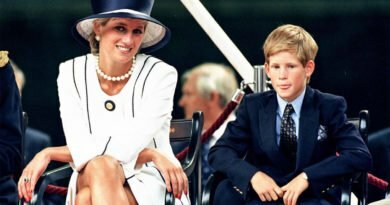 Even though the gender of the baby is still unknown, besides the endless speculation, there have been a number of clues caught by eagle-eyed royal watchers who say that the couple will be having a daughter. 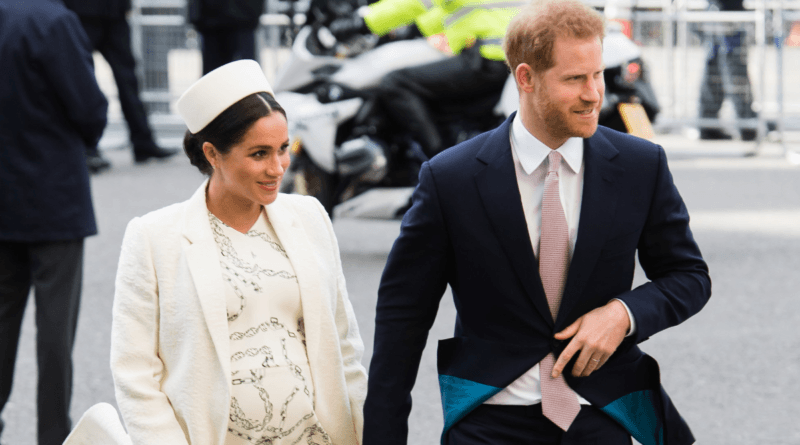 Photos from inside Meghan’s star-studded baby shower in New York showed that guests had tucked into cakes alongside a pink pot of sugared almonds. Why though? Because pink is a “girl” colour? Nonsense, Meghan does not conform to those harmful stereotypes, so it proves nothing. Harry also has made jokes about wanting a daughter just after the couple announced their baby news in October. The Duke told a well-wisher during a walkabout that he would like to have a daughter. 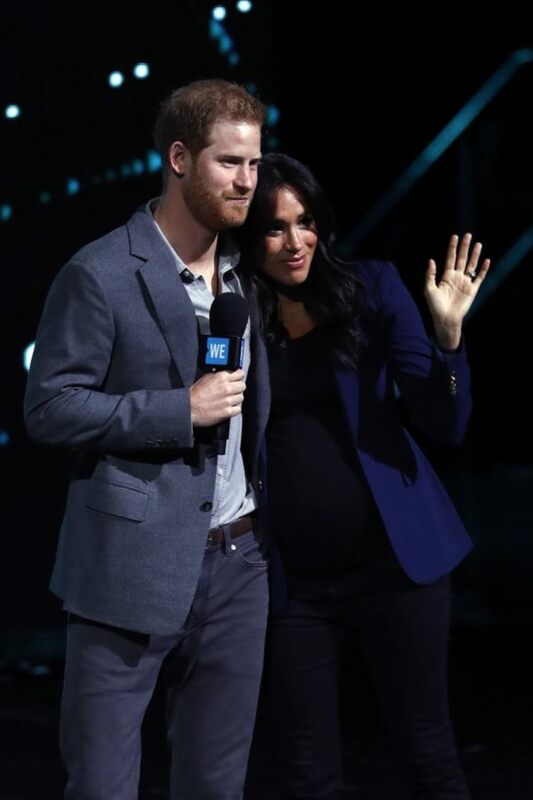 The fan shouted from the crowd: “I hope it’s a girl!” to which Harry replied: “So do I!” If it is a girl, the baby will be the second granddaughter for Prince Charles, and the Duke and Duchess of Cambridge’s first niece. 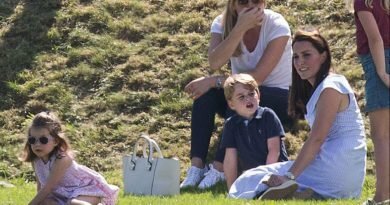 And the first cousin for Prince George, Prince Louis and Princess Charlotte, the only other female among the younger royals. There is no doubt that if it is a girl, Princess Charlotte will be getting a playmate. READ NEXT: How Is Meghan Spending Her Days Privately Before Going On Maternity Leave? ← How Is Meghan Spending Her Days Privately Before Going On Maternity Leave?